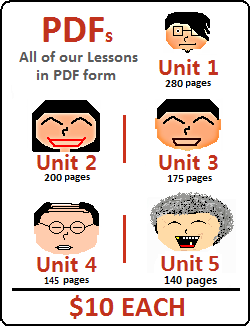 Lesson 126: In this lesson, you will learn how to add ~별 to nouns and the meaning it creates. You will see that it is often attached to nouns to describe another noun, or used with ~로 to act as an adverb. Lesson 127: In this lesson, you will learn how to attach ~씩 to indicate that an object, time or action (or something else) will be divided into a specific quantity or regular intervals. Later in the lesson, you will see how ~씩 can be applied to the words 조금 and 가끔. 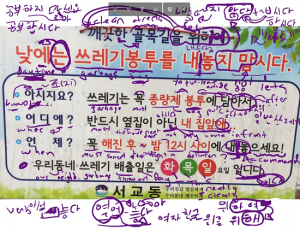 Lesson 128: In this lesson, you will learn how to add ~아/어 놓다 to a verb to indicate that one does an action and the completed state of that action continues. In addition, you will look back at the many ways 나다 can be used and also learn a few more. Lesson 129: In this lesson, you will learn how to use the word 넘다 to describe that something happens past a particular point or threshold. 넘다 can be used at the end of a sentence, but it is also commonly used in the middle of sentences as 넘게 or 넘어서. 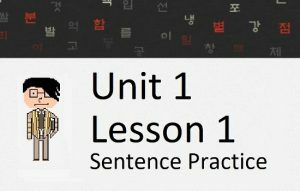 Lesson 130: In Lesson 10, you learned how to use small numbers in Korean. When numbers get bigger, they get more complicated. In this lesson, you will learn how to use big Korean numbers. Lesson 131: In this lesson, you will learn about words that contain an extra ㅅ. This is called a 사이시옷, and its inclusion in words is very complex. Luckily, there are a set of rules that I can teach you. 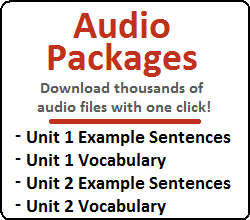 Lesson 132: In this lesson, you will learn how to attach ~ㄹ/을수록 to the end of a clause. A rather advanced grammatical principle, but something that you should be able to grasp easily. Lesson 133: In this lesson, you will learn the meaning that is created when 리 is described as a noun. Lessons 126 – 133 Mini-Test: Test yourself on what you learned from Lessons 126 to 133!